The OlloClip Multi-Device Essential with Fisheye, Macro & Super-Wide Lenses is designed to work with multiple devices and over many thin device cases. 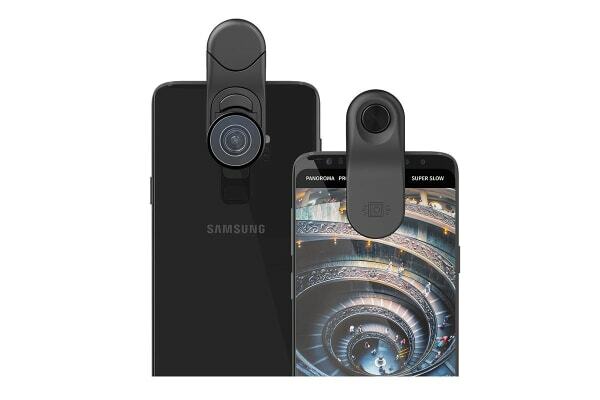 The OlloClip Multi-Device Essential comes with Fisheye, Super-Wide and Macro Essential Lenses that offer a 180° spherical effect, a wider field of view and macro magnification to enhance your mobile camera’s perspective. 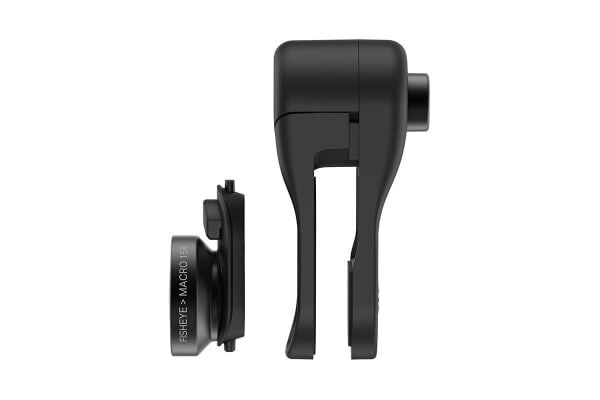 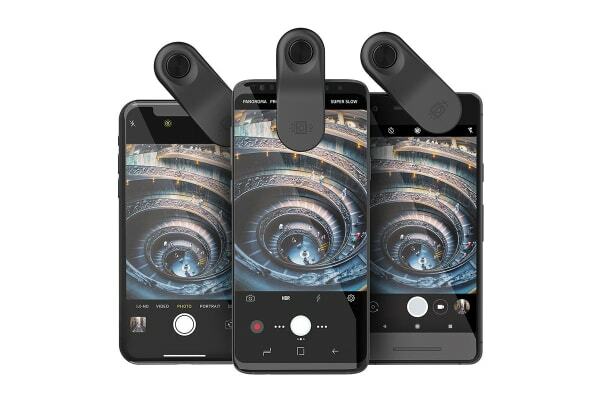 This set is also equipped with Connect X Lens System, so you can swap with other Connect X Lenses (for iPhone X or Multi-Device Clip).